It’s lookin’ like an update week for Verizon customers who own one of a handful of phones. Starting today and tomorrow, the Samsung Galaxy S7 and S7 Edge, LG V20 and G6, and Moto Z2 Play and Moto Z Play will all see new software. At this time, Verizon hasn’t exactly updated all of the support pages for each phone and has only given us dates, so we’ll have to update it as we learn more. The one we do know everything about is the LG V20, which is supposed to get an update today (11/20) and it includes the November security patch. My guess is that that’s what all of the phones are getting too. The updates for the other phones are scheduled to begin rollout tomorrow, November 21. UPDATE: Alright, so we’ve got new builds and changelogs to go with them. The Galaxy S7 and S7 Edge are getting the November 1 security patch, along with the KRACK WiFi fix. 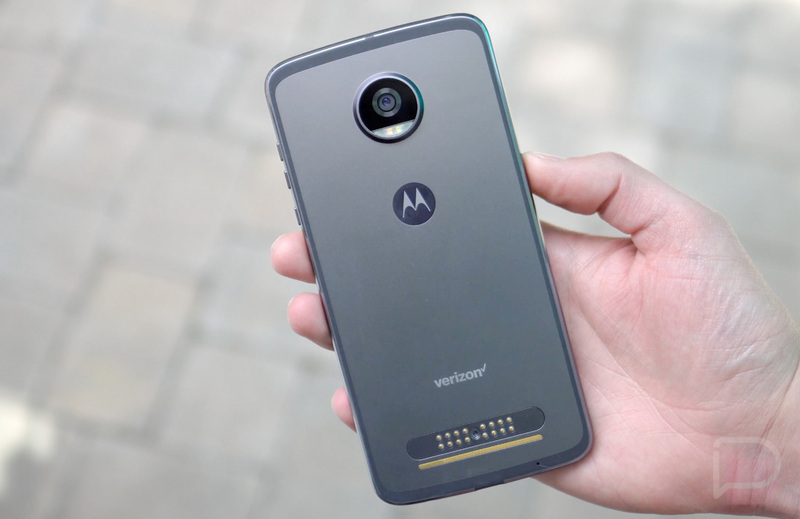 The Moto Z2 Play and Moto Z Play are also getting the November 1 security patch, but the older Z Play is getting Verizon’s AppFlash software too (it’s bloatware and you should uninstall it). The LG G6 is getting the October 1 security patch. On a related note, this is the first update for the LG G6 on Verizon since August 1, which means that phone is still on July’s security patch. If you ever wonder why we prefer Google’s phones so much for updates, this would be a good example. Again, we’ll update these as we know the new software builds. For those who own the phones, feel free to check for updates tomorrow! 15+ Razer Phone Tips and Tricks!